In the world of some of the most amazing cars that you’ll ever lay eyes on, there might be some fan favourites that really grab the popular vote. 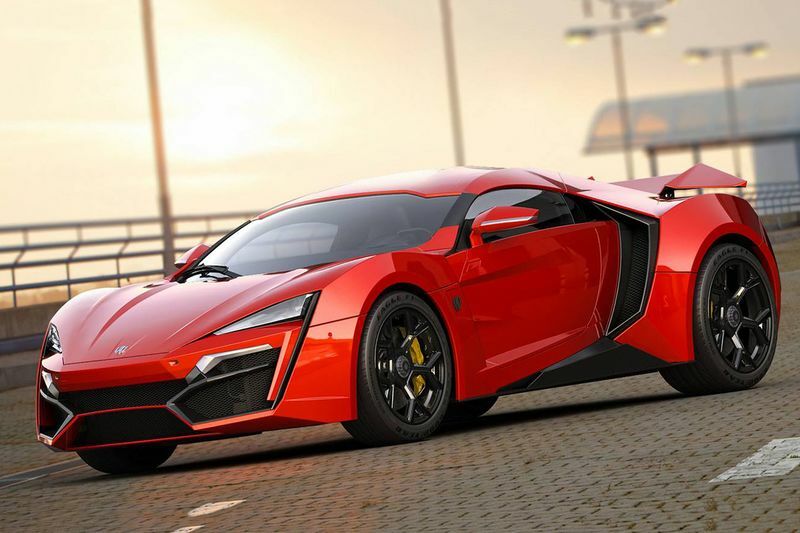 For example, something like a Lykan Hypersport isn’t going to make the top of the polls when you’re asking people about their favourite exotic performance machines. In this one, we get to take a peek at everything that makes a car like this come together as a cohesive package that is to be respected. From diamonds in the headlights to every single angle that really makes it a complete package, the Hypersport is something that could stop the show, no matter where you find it. With a tour from Supercar Blondie, we’re able to really dig into the details, even more, and take a look at some of the finer aspects that distinguish a vehicle like this from all of the others in its class. When you’re spending that kind of loot on a car, you want something that is all your own and it looks like the people involved in this one made that very idea one of their prime focuses. Smash the play button in the video below, you’ll be able to put together a new appreciation for the car as you get to see it up close. I mean, it’s not every day that you get up close and personal with a car that cost more than $3 million. In fact, for most of us, it’s pretty hard to even wrap your mind around how a car could even cost that much, to begin with. Truck Long Jump Competition Is Awesome!